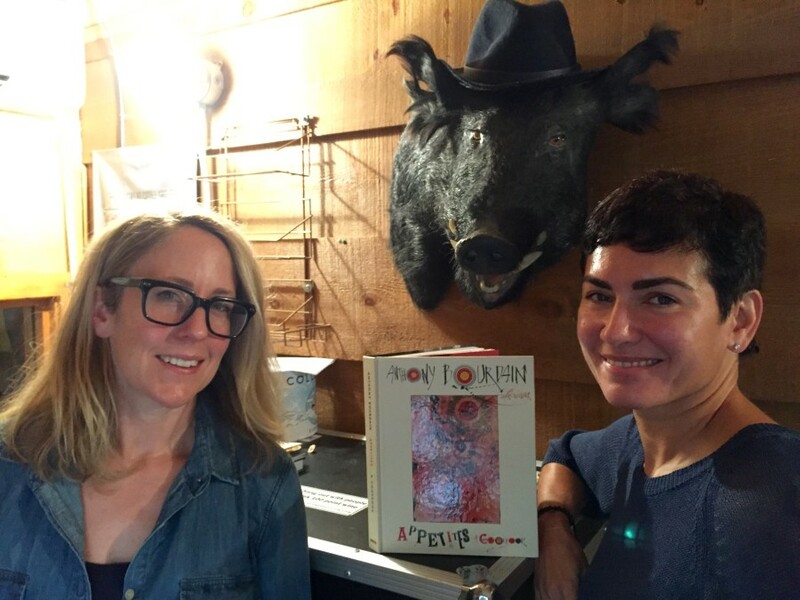 Laurie Woolever returns to Tech Bites to talk about Appetites: A Cookbook, she co-authored with Anthony Bourdain. A lot has changed in the publishing world with digital tech, since her first book project with the travelling chef in 2004, Anthony Bourdain’s Les Halles Cookbook. In addition to working under the catch-all-title of Anthony “gatekeeper,” Laurie is a freelance writer and editor. She has written for the New York Times, Lucky Peach, Saveur, GQ, Food & Wine, Wine Spectator, Los Angeles Times and more. Hungry for more? Listen to Tech Bites Episode 49 Print v Digital with Laurie Woolever and Melissa Clark of the New York Times.